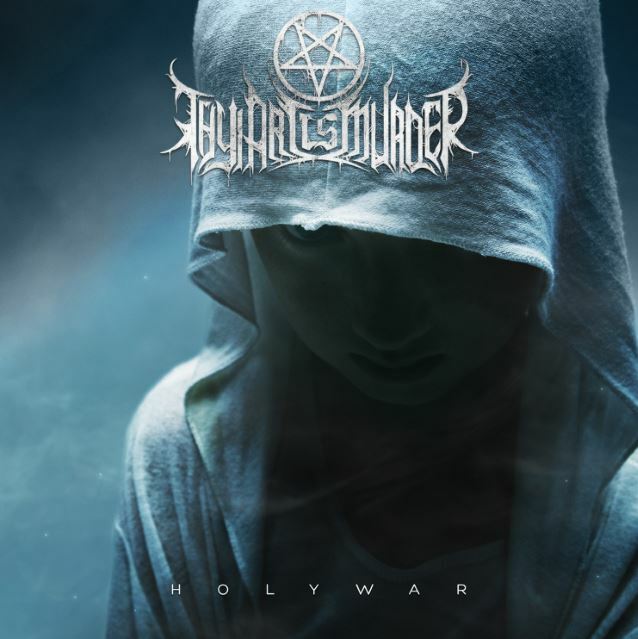 Australia's incendiary extreme musical export THY ART IS MURDER will release its third studio album, "Holy War", on June 30 via Nuclear Blast. Produced and mixed by Will Putney (SUICIDE SILENCE, EXHUMED, THE ACACIA STRAIN), the CD will be made available in various formats: digital; limited digipak + bonus track; assorted color vinyl; exclusive mail-order picture disc. THY ART IS MURDER guitarist Andrew Marsh shares the following about the origins of the new album and its title: "Late last year, we entered the studio in secret to create our follow up to 'Hate', free of expectation and public pressure. What we came out with was a reaction to things going on around the world that crawl under our skin, that make us feel sick to be alive. Musically, it is darker, faster and more technical than anything we've done in the past and it hits hard lyrically. We wrote about concerns of ours, real issues, hardships that people are facing around the world today. Of course, it wouldn't be a THY ART record if a lot of those affairs weren't rooted in religion somehow, and what better way to sum up the state of all things than by entitling our album 'Holy War'. This is our war on racism, homophobia, child abuse, animal cruelty and all evil born of religious immunity, indoctrination, and ignorance. It is ultimately a push for secularism and humanism. Without it, we will be left in the hands of mad men." Rising from the unhallowed wastes of Western Sydney, THY ART IS MURDER successfully cleaved a trail of blood and mayhem since their inception in 2006. With the acclaimed "Infinite Death" EP (2008) and their debut album, "The Adversary" (2010) firmly establishing their name in the global metal music scene, the band has traversed highways and autobahns all around the world, playing 342 tour dates alone in support of their Nuclear Blast Entertainment debut, "Hate" (2012), which landed at No. 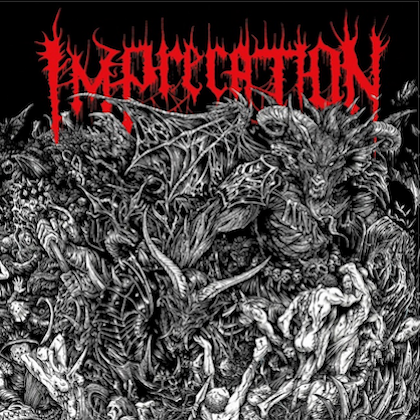 35 on the Top 40 ARIA chart — the highest chart debut of any Australian extreme metal band. 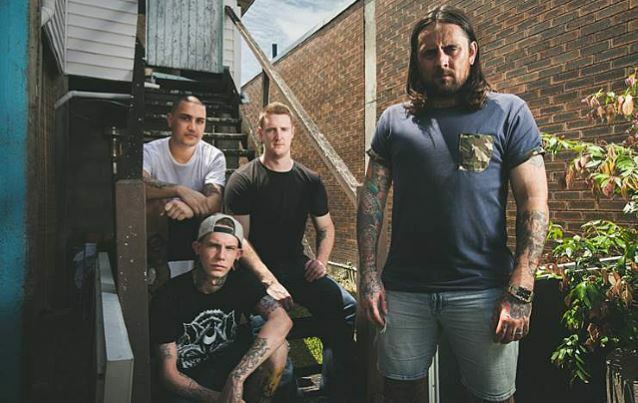 Known for their tireless work ethic, THY ART IS MURDER performed at Summer Slaughter 2014 aand 2013, headlined their own "Hate Across America" tour in 2013, and supported EMMURE and BORN OF OSIRIS in 2014, playing throughout the U.S. more times in a two-year period than any other Australian band in any genre of music. THY ART IS MURDER will tour through Europe with EMMURE this May; a return trek to the U.S. will be announced soon.